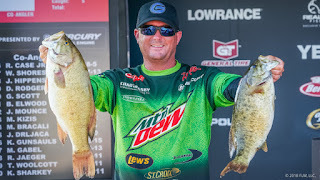 IBASSIN: 2018 FLW Tour Lake St. Clair Day 1: Chad Grigsby Blasts 25lbs! 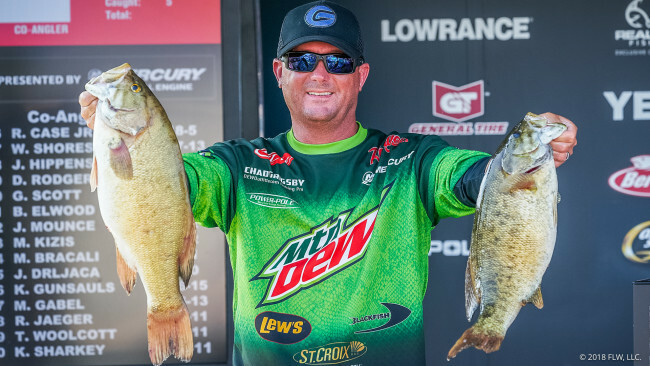 2018 FLW Tour Lake St. Clair Day 1: Chad Grigsby Blasts 25lbs! 32 limits over 20lbs but Grigsby's the heaviest!